Clinton began his music career playing New Jersey Barbershops in the 1950s with a doo-wop quintet. Now he's considered one of the godfathers of funk. 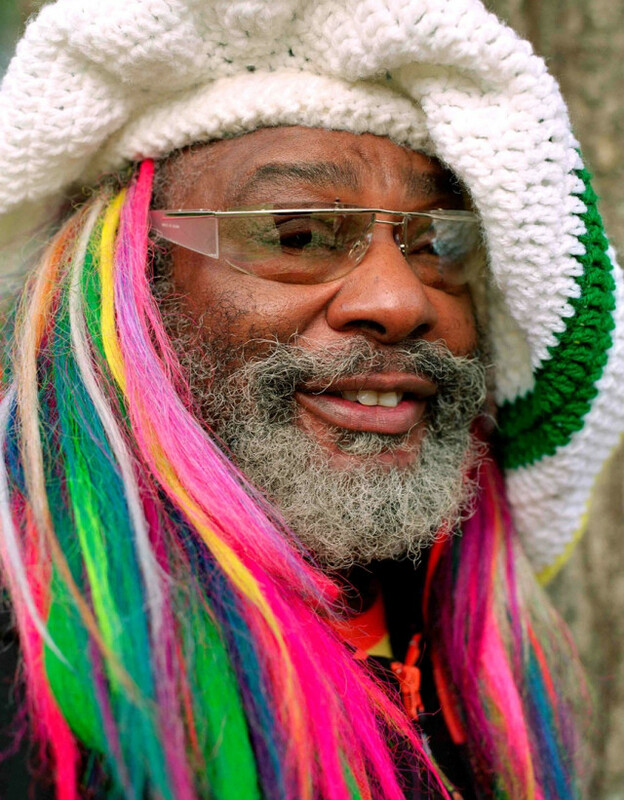 Parliament Funkadelic was inducted into the Rock and Roll Hall of Fame in 1997, and last year Clinton received an honorary doctorate from the Berklee College of Music. Welcome to Houston, Doc! 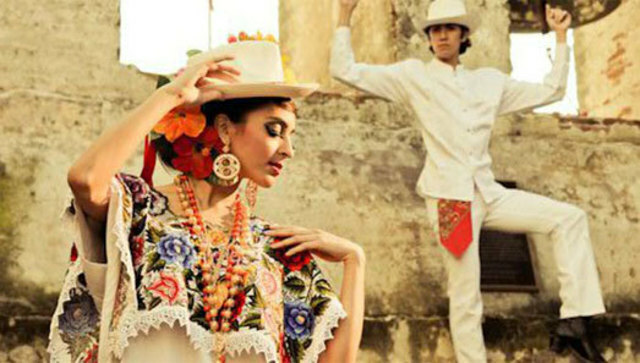 The Leyenda Dance Company’s approach to folkloric Mexican dance has been described as “anthropology in motion.” The performance celebrates Cinco de Mayo, which marks Mexico’s 1862 victory over France at the Battle of Puebla—not to be confused with Mexican Independence Day, which is September 16. The most important work of art on exhibition at the MFAH this year wasn’t painted by Picasso and doesn’t come from the Prado. It’s a 2,600-year-old hunk of clay shaped like a corncob on steroids and commemorates the conquest of Babylon by King Cyrus of Persia. 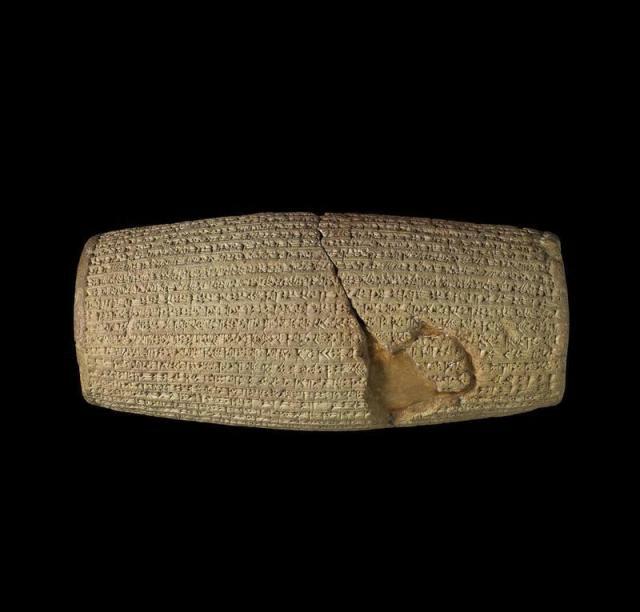 The Cyrus Cylinder, which is visiting the United States for the first time, will be displayed alongside 16 other Persian artifacts from the British Museum. 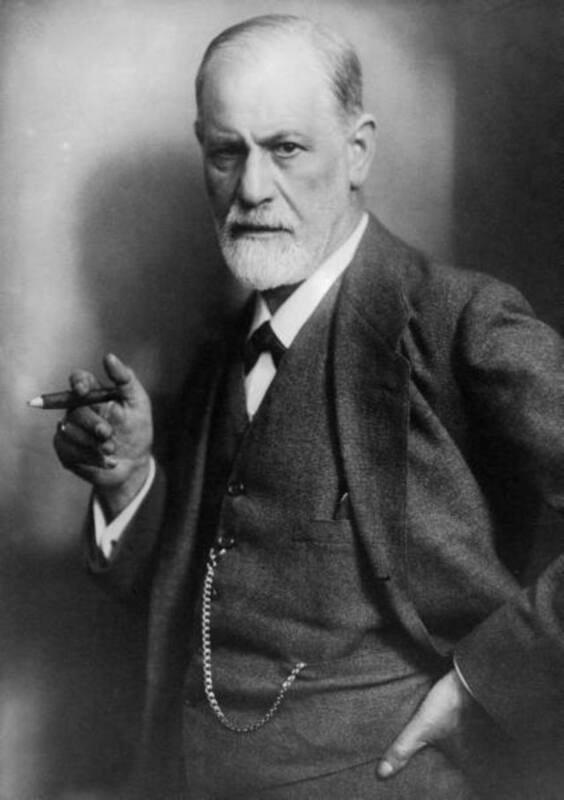 From Freud’s The Interpretation of Dreams to the hallucinatory paintings of Gustav Klimt, fin-de-siècle Vienna was obsessed with the unconscious. A prequel of sorts to her 2009 performance piece The Blue Rider, Sarah Rothenberg’s new multimedia production blends music, light, and video into an almost Wagnerian gesamtkunstwerk. 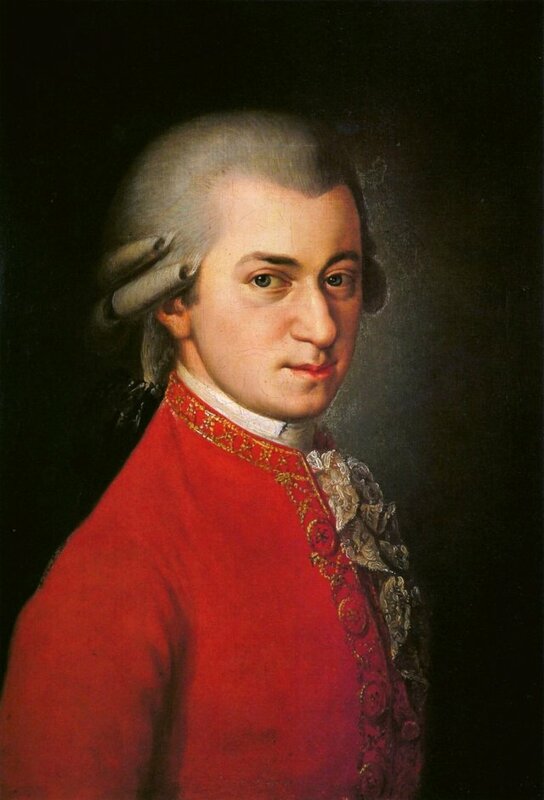 Despite the title, this concert spans Mozart’s professional life, from Symphony No. 19, composed when he was just 16, to the thrilling No. 40, one of his final masterpieces. Rounding out the program are Stravinsky’s Violin Concerto and John Adams’s “The Chairman Dances,” which Adams has described as an “outtake” from his opera Nixon in China.